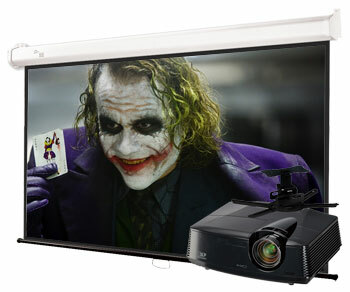 Is there any better way to watch movies than in HDTV or play video games on a big screen? We don't think so either! 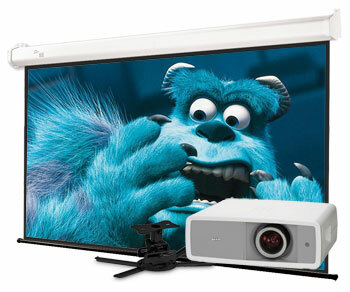 These home theater 1080p video projector packages will get you on your way to achieving the home theater of your dreams. For custom home theater packages, please contact our sales department for more information.